Most of these resources are available for the public under non commercial license. 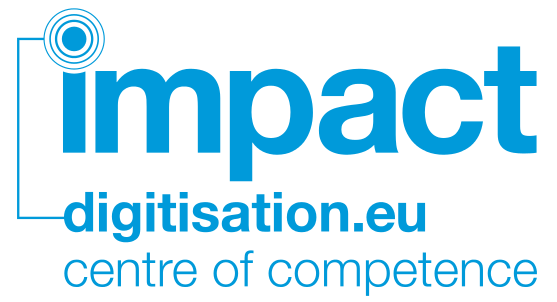 To access these lexica, it is only needed to register at the Impact Centre. If you are a registered user try to log in.